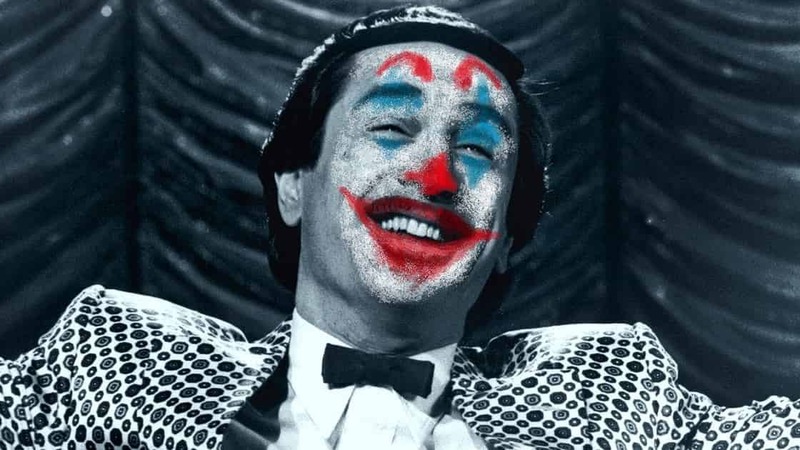 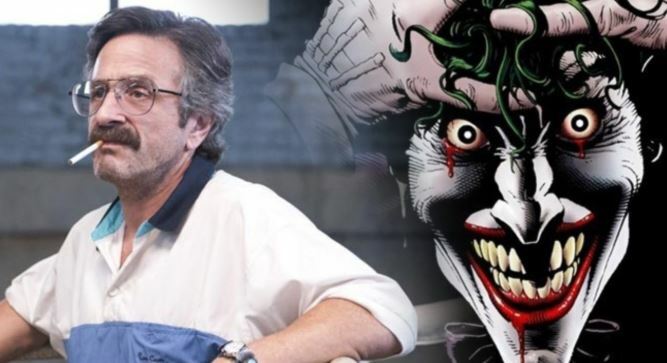 We have seen a lot of stars portraying the character of Joker in all these years. 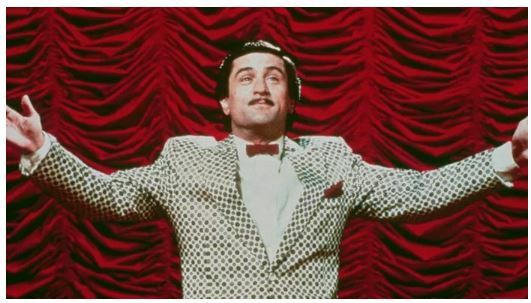 Some were good in appearance, some were fabulous in delivering dialogues, and some stay in our hearts forever. 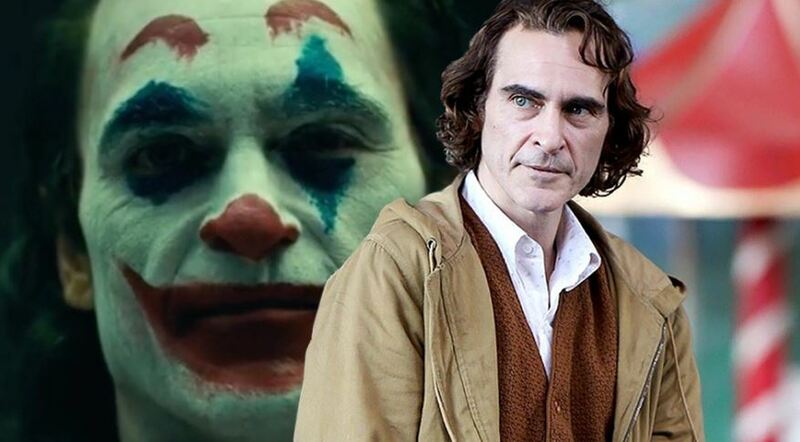 Now, again an actor is going to play the same character, Joaquin Phoenix and the pressure of expectations is on his shoulders. 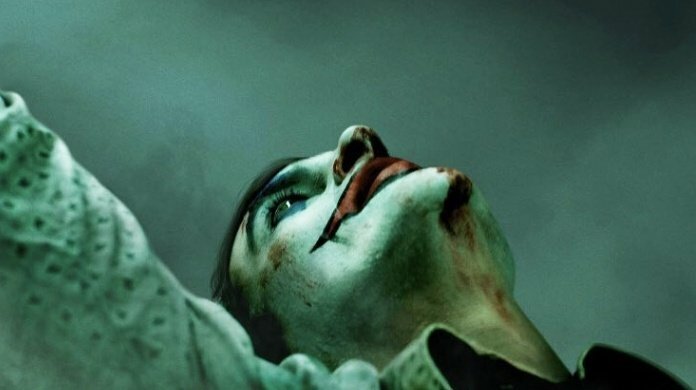 Joker will release on October 10.